In the music industry, songwriters, composers, and music publishers may have their royalties ignored or delayed for months due to poor management and reporting. As of right now, only 30% of writers are actually credited, and even these writers have a delayed response in submissions of songs played, causing millions of dollars to be lost for over 90% of local artists. Especially with venues, it is very hard for hosts of a venue to gather the set list of 100s of artists they facilitate at a given concert or festival. 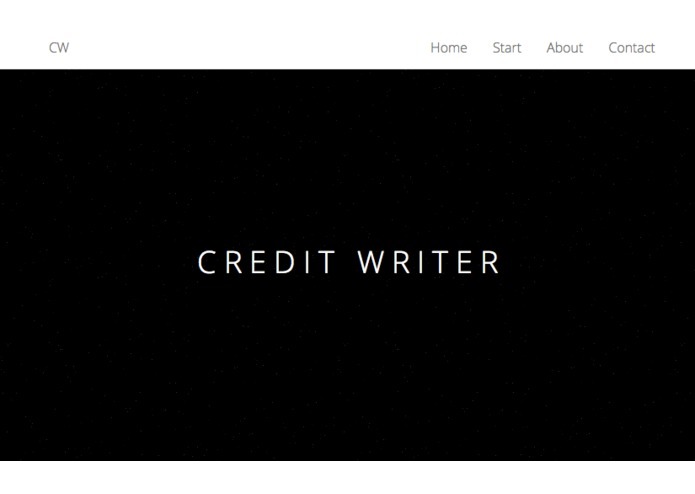 With this very pressing problem, we've created Credit Writer, a monumental, user-friendly web app interface to battle against this pressing problem of lost credit. Our app, Credit Writer, provides venues an easy way to submit set lists. Using venue twitter hashtags run by listener's live tweet feeds, we help deliver musical writers the money they rightfully deserve. The app fills out a form for SOCAN, providing song titles, artists, and venue data, so that SOCAN can take steps to enforce the songwriter's rights. Making a POST call using HTTP in Java was a new experience for some members. HTTPS calls required for the SOCAN API were difficult because of the SSL Certificates. Setting up programming environments was also painful. Setting up many buggy environmental variables like Apache Maven correctly. Together, we learned how to make ajax calls, troubleshoot APIS, and resolve issues between server data dependent communication. 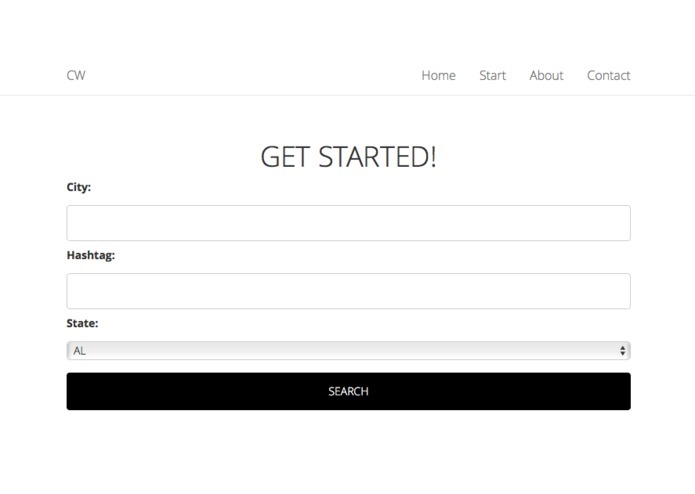 I worked on the SOCAL API calls, JSON formation, and pitch creation.